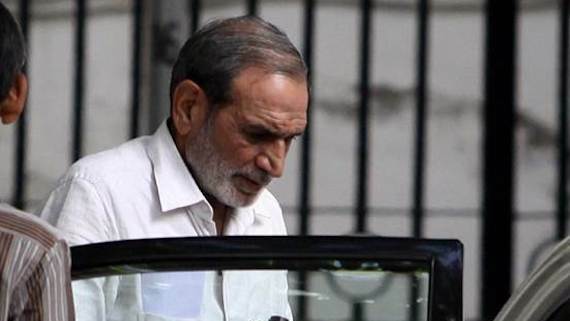 New Delhi: The Delhi Sikh Gurdwara Management Committee (DSGMC) has announced to oppose the bail plea of 1984 Sikh genocide convict Sajjan Kumar. Making an announcement in this regard, DSGMC General Secretary Manjinder Singh Sirsa said that the culprit is high profile and influential leader who ducked the law all these 34 years and even the High Court has commented on his political influence while sentencing him to life term. Manjinder Singh Sirsa said that the DSGMC will strongly oppose his bail plea when it comes for hearing after six weeks. He said that if he is granted bail he can not only influence his own case but can also influence other cases related with the genocide which are in various stages of hearing.